After ruling Twitter, Google Plus and Instagram, Hashtags are here to rule Facebook. Now Facebook can tap into the marketing dollars that have been flowing into hashtag-focused campaigns. The buzz of hashtags coming to Facebook had started in March 2013. Finally, they are here. 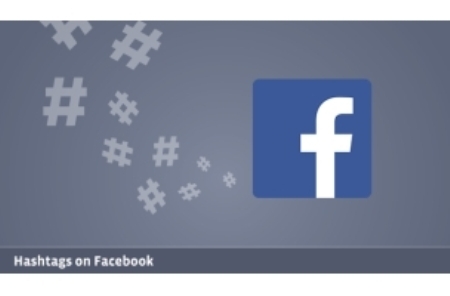 Starting today, hashtags will be clickable on Facebook. Similar to other services like Instagram, Twitter, Tumblr, or Pinterest, hashtags on Facebook allow you to add context to a post or indicate that it is part of a larger discussion. When you click on a hashtag in Facebook, you’ll see a feed of what other people and Pages are saying about that event or topic. Facebook did not elaborate what other new features be coming soon. Facebook noted that between 88 million and 100 million Americans used its service during primetime television hours. Game of Thrones’ Red Wedding last week was mentioned 1.5 million times, while there were 66.5 million interactions (which include likes, comments and posts) around this year’s Oscars. 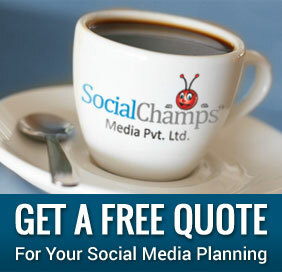 A company spokesperson said that from a privacy perspective, hashtags will work similarly to Facebook Graph Search. In other words, you will only see the comments that you are authorized to see. If a hashtag has been included in a friends-only post, then only your friends will still be the only ones who can see it in a hashtag search. How will hashtags work on Facebook? Pretty much, like Twitter and other platforms. When you click on a hashtag in Facebook, you will see a feed of what other people and Pages are saying about that event or topic. Facebook calls it hashtag feed. 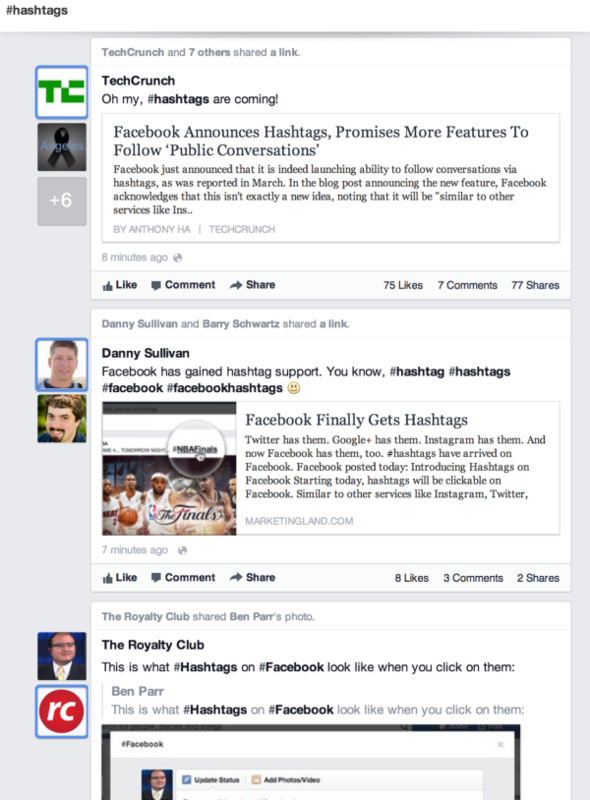 Hashtags shared by content from other services will also work on Facebook. For example, an Instagram picture with hashtags with it will have hashtags enabled on Facebook — though clicking a hashtag should still find only matching Facebook content, not Instagram content. Not at this time, but we will be rolling out trending topics in the coming weeks. Hashtags should help Facebook better compete for advertising dollars, since they have proven popular with advertisers doing branded campaigns. For example, hashtags were heavily used in the last Super Bowl. Obviously, Twitter got far more mentions than Facebook, since hashtags — in terms of how they were used by advertisers — really only worked for driving conversations on Twitter. Now advertisers and marketers can use Facebook for hashtag conversations that they want to build. Tools like hashatory is worth a try in finding good hashtags.